On Sunday, the NFC North will be up for grabs, as the Green Bay Packers head to Soldier Field to take on the Chicago Bears. The Packers come into the game as the divisional leader by a game over the Bears. Green Bay moved to 9-4 with a win over the Detroit Lions last Sunday night. Chicago dropped their fourth game in their last five to Minnesota, and sit a game back of the Packers. Green Bay won the first game between these two teams back in September, at home. The Chicago Bears have got to figure out a way to snap their losing streak. In the latest loss to Minnesota, quarterback Jay Cutler left early with a neck injury. Cutler is expected to play, but has not been real sharp lately. Chicago’s running game has been limited all season long. Matt Forte leads the attack with with 834 yards on the ground. Brandon Marshall has been a godsend for the Bears offense, as he leads the way with 101 receptions; 9 of them for touchdowns. The Green Bay Packers are winning games, but doing it ugly. The Packers are coming off a win over the Lions, in which they trailed 14-0 early in the game. Green Bay overall has won 7 of their last 8 since losing a road game at Indianapolis to fall to 2-3. Jordy Nelson and Randall Cobb are main threats offensively, as they have a combined 13 touchdown receptions. The Green Bay running game has been better this season; but they still do not run for touchdowns. 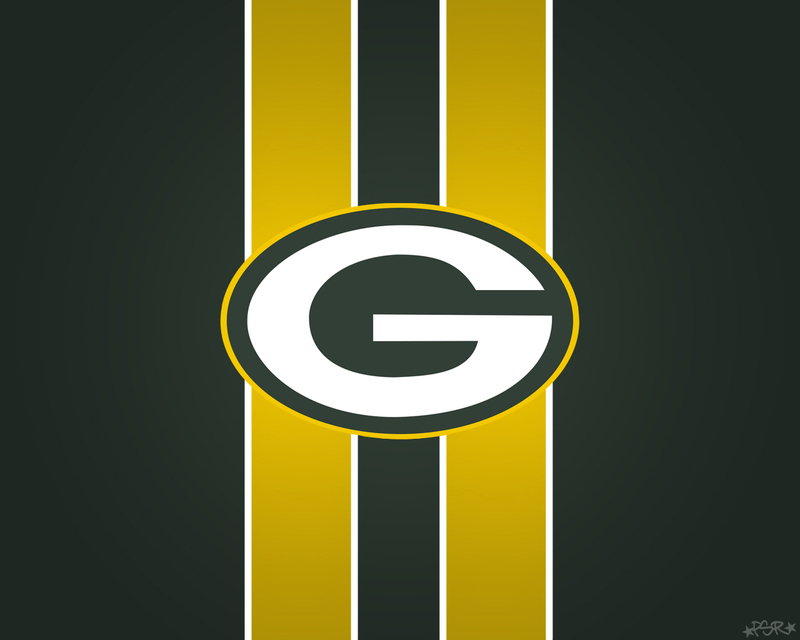 The Packers have 29 passing touchdowns on the season. The Packers with a win would seal the deal in the NFC North. Chicago, with a win would tie the division up with two games to go. The Packers also would pretty much lock up a postseason spot, while the Bears are just a game ahead of the final wildcard spot. Chicago has been banged up, with both Brian Urlacher and Robbie Gould going out for the remainder of the season. Of course, the Packers have injuries as well. We look for Aaron Rodgers to have one of his best games of the season, and Green Bay comes away with a win. 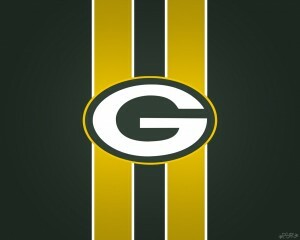 The Packers are a favorite despite being on the road. Green Bay is listed at -3 at Chicago. We like the Packers to cover this spread, and win the game going away. With a loss, the Bears will now have to struggle in their final two games to get into the postseason. Two contenders out of the NFC will square off on Sunday in Atlanta. The defending Super Bowl champion New York Giants are 8-5 and lead the NFC East by a single game over the Cowboys and Redskins. New York is coming off a huge win last week over New Orleans. The Giants are currently the fourth seed in the NFC. The Falcons are coming off just their second loss of the season; to Carolina. Atlanta has wrapped up the NFC South, and are now looking to lock up home field throughout the entire postseason. The Atlanta Falcons started as one of the hottest teams in all of the NFL. After a loss to the Saints a few weeks ago, followed by some close games, and then a loss at Carolina, many throughout the league are wondering. Matt Ryan continues to be a top threat behind center for Atlanta. The quarterback has thrown for just shy of 4,000 yards on the season. Running back Michael Turner and the wide receiver core of Julio Jones and Roddy White make the Falcons a tough crew to stop. Atlanta is passing for 289.2 yards per game as a team. For the Giants, this season is much like a season ago, when they got hot at the right time. For Tom Coughlin, he hopes the winning started last week. The Giants poured in 52 points against the Saints to keep their divisional lead. New York has seen Andre Brown rush for 8 touchdowns on the season, while Victor Cruz leads the receiving core with 9. 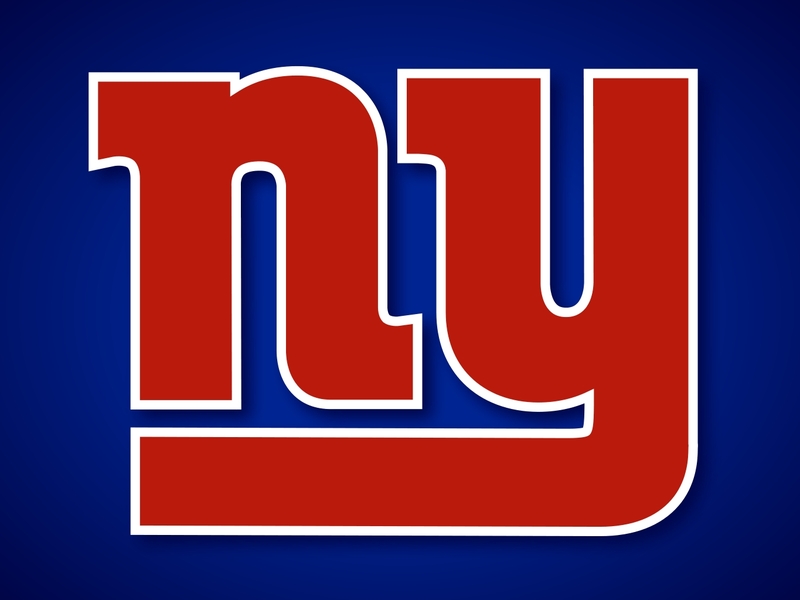 The Giants rank 9th in the league with nearly 260 yards passing per game. New York has a trip to Baltimore and a home game with the Eagles remaining, so a win here is needed. The Falcons and Giants are both going to come into this game very hungry. For New York, they are looking to get their confidence level back up to where they were a season ago, when they won all the way into February. For Atlanta, after their loss to Carolina, there has been some doubt put into their minds. We look for both teams to play well, but in the end, the Atlanta offense has a tough time getting into the end zone on the Giants defense, and Eli Manning has a great day. New York wins. The Giants come into this game as a slight underdog on the road. Atlanta is not an easy place to play, but the Falcons have shown some vulnerability there the last several times. Look for New York to try running the ball early, so Manning has some room to throw the ball late in the game. 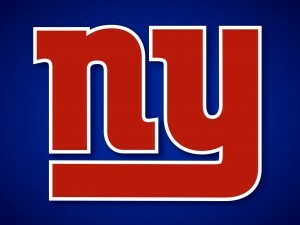 We like the New York Giants to not only cover the +1, but also win this game on the road. The Monday Night Football game for Week 14 promises to be a dandy. The top team in the AFC will take on one of the hottest teams in the game. 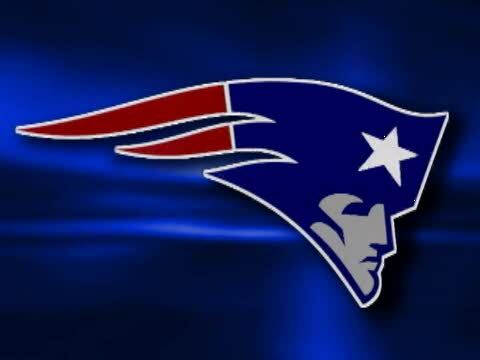 The Houston Texans will travel to Foxboro to take on the New England Patriots. Houston is 11-1 on the season and in charge of the AFC South, while New England has won six straight to move to 9-3. The Patriots have already wrapped up the AFC East. The Patriots have scored the most points in the AFC, while Houston has allowed the least amount of points. The Patriots are one of the top offensive teams in the game. New England ranks in the Top 10 in both passing and rushing yards. Tom Brady has been great once again with over 3,500 yards and 35 touchdowns. The quarterback’s top target Rob Gronkowski is out with an injury, but Wes Welker and Aaron Hernandez have taken over the role. Steven Ridley has been a godsend for New England at the running back position. Ridley has 1,010 yards and 9 touchdowns. The Patriots have not lost since October 14th at the Seattle Seahawks. The Houston Texans lone loss came on October 14th to the Green Bay Packers. Since then, the Texans have beaten teams by an average of 12 points. Matt Schaub has become an elite quarterback completing 266 of 413 passes for 3,062 yards. His top target has been Andre Johnson. Johnson has 1,114 receiving yards on the season. Arian Foster is in the running for Most Valuable Player in the league. The running back has picked up over 1,100 yards and 13 touchdowns. This is going to be a great game between two teams that will definitely be heading to the postseason. This game could go a long way in deciding who has home field advantage in the postseason. A win on the road for Houston would be fantastic, while New England expects to win this game at home. Both quarterbacks have been fantastic. In the end, look for the dominating offense of the Patriots to outshine the tough defense from Houston. We like the Patriots to win by a touchdown. The Vegas line for this game features the New England Patriots by just over a field goal. We expect that to be pretty close for most of the night. Towards the end, the Patriots will pull away with a win by a touchdown. We are betting the New England Patriots -3.5 over the Houston Texans in this one. If you have yet to place a bet on the NFL then this is a great time for you to get started. NFL Betting offers viewers of the game and gamblers the opportunity to enjoy the game even more! We attempt to post daily NFL picks along with breaking reports on what is happening in the football world.